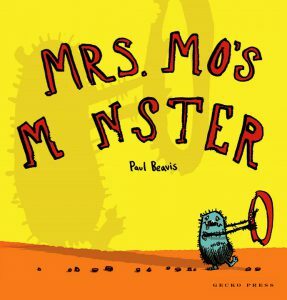 This book list is of books to read aloud: books that bounce off the page. 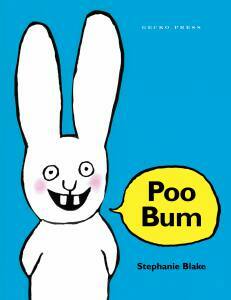 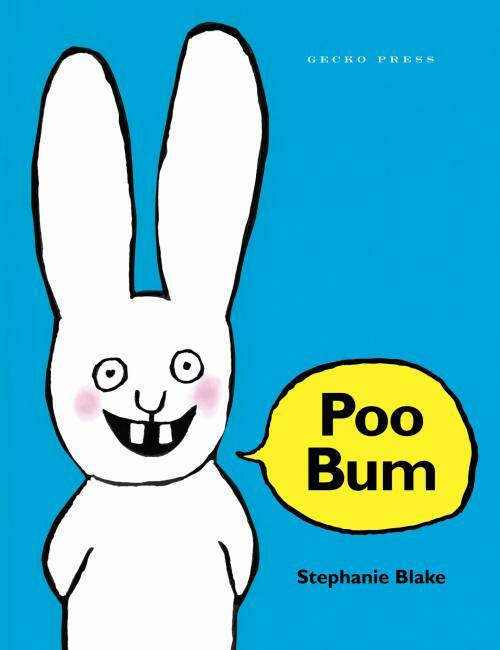 Once there was a little rabbit who could only say one thing...Poo Bum! Elephant wants to play hide and seek. 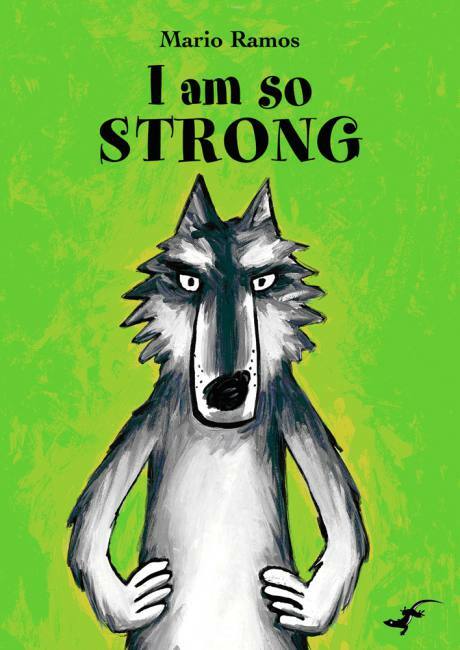 You can play too, but you'll have to try your best - he's VERY good! 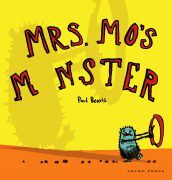 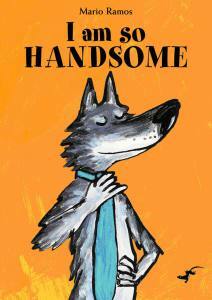 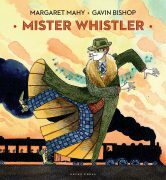 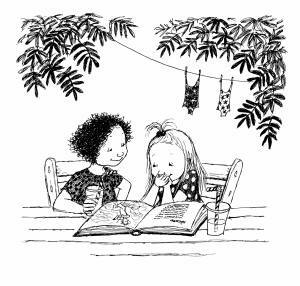 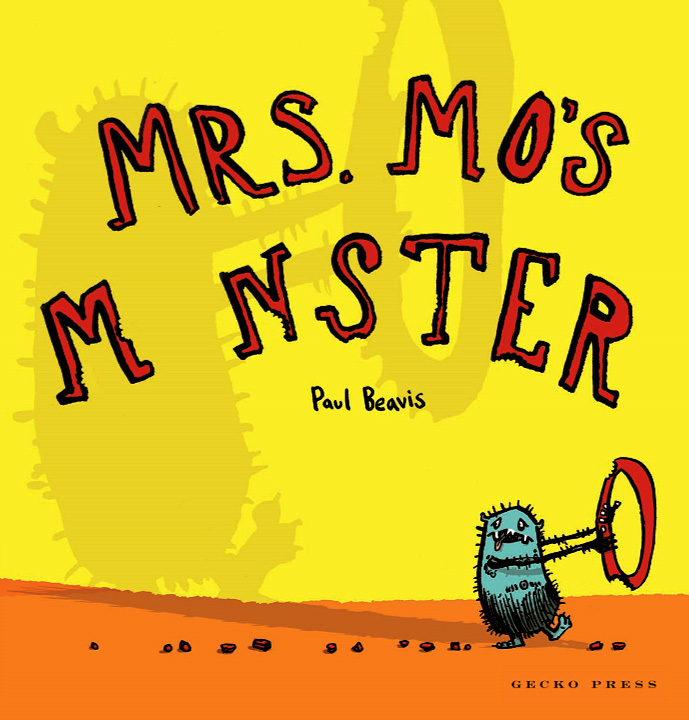 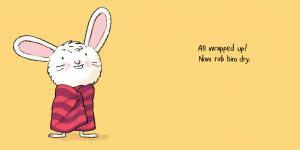 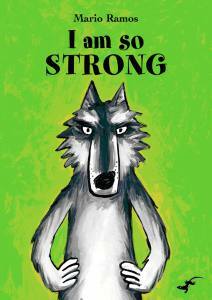 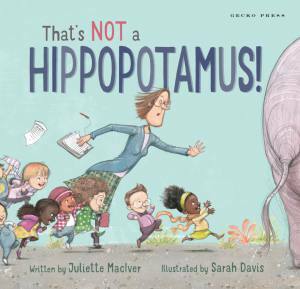 An energetic, endearing and hilarious debut picture book. 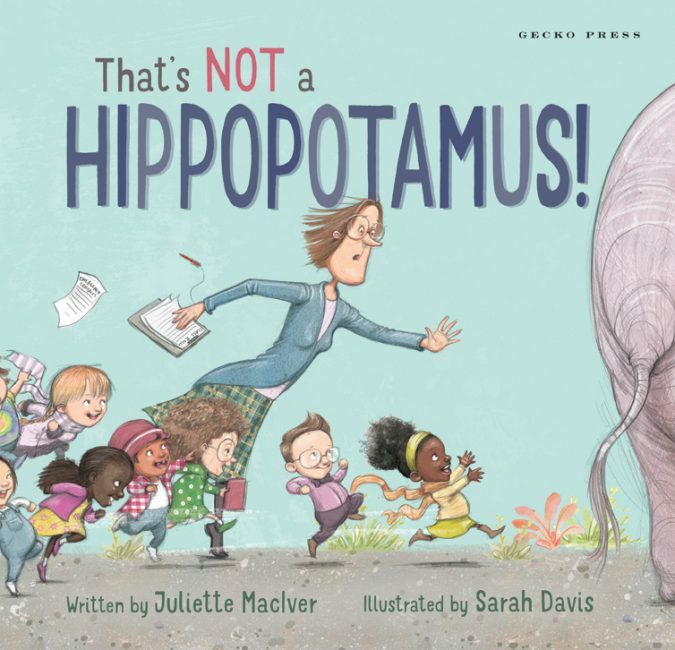 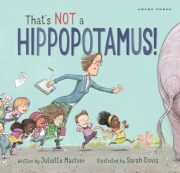 In That's Not a Hippopotamus, A class trip to the zoo descends into a chaotic hunt for the missing hippopotamus. 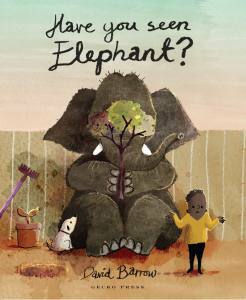 Teacher, zookeeper and all the children join the search. The noise and drama reach a pitch, and no one thinks to listen to quiet Liam.